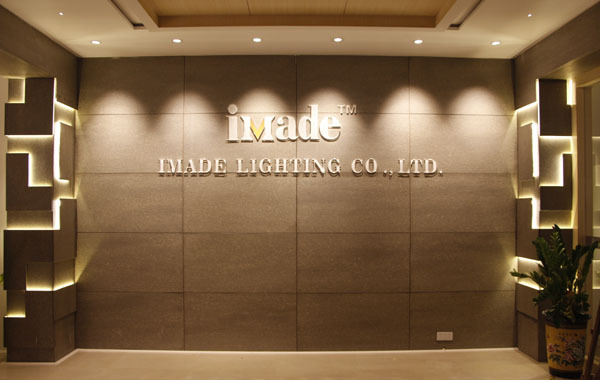 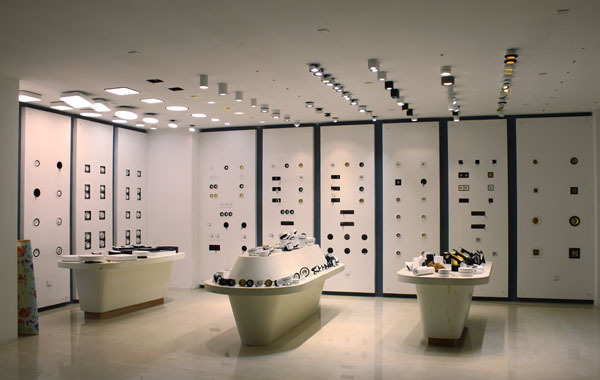 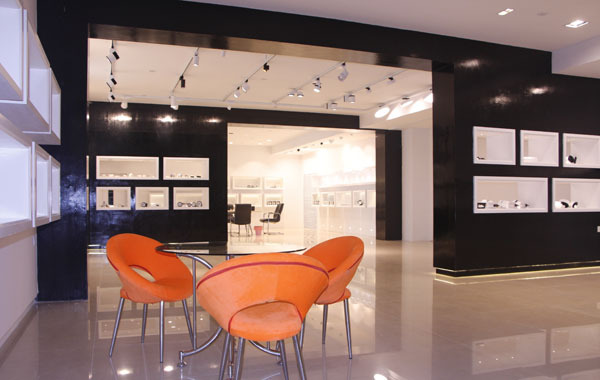 Imadelighting has been a professional luminaires designer and manufacturer who provided OEM and ODM services since 2006. 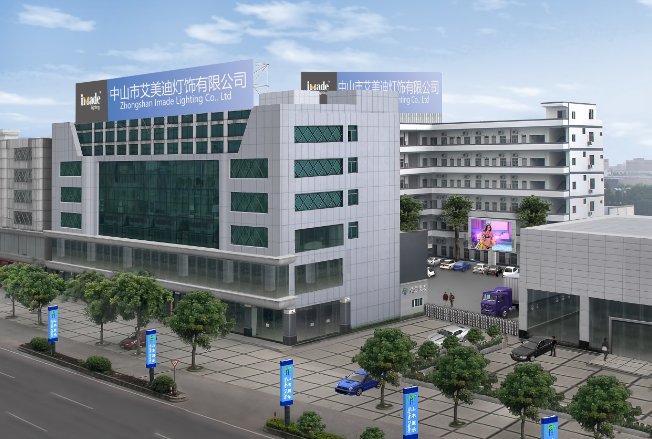 Located in Guzhen town, Guangdong, China, Imadelighting dedicated to the production of various kinds of commercial lighting fixtures such as LED downlights, tracks and sports, ceilings, pandents,step lights. 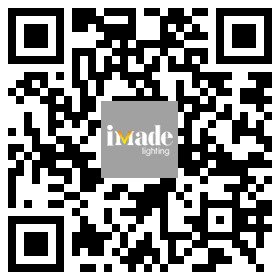 In 2016, Imadelighting increased investments in new products designning and developing.